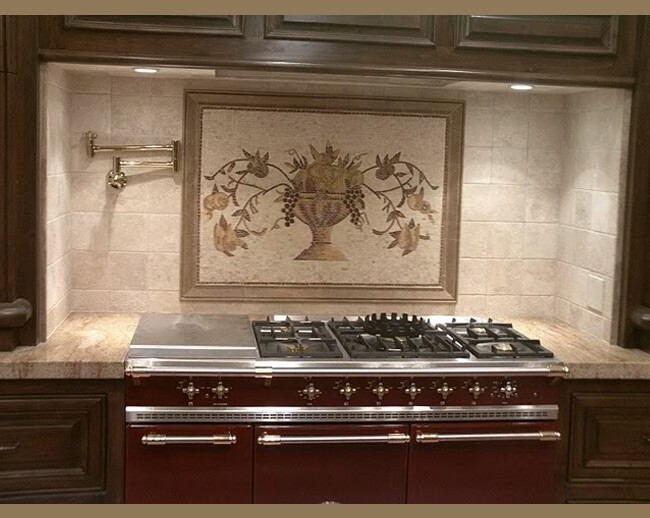 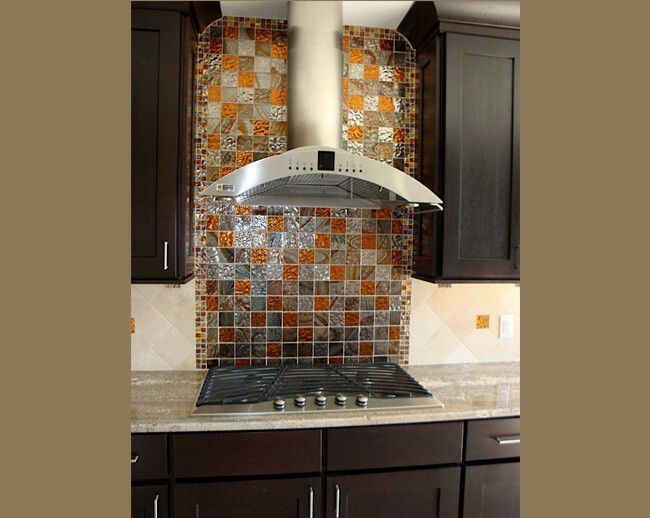 Most of these backsplash photos are Dawn's designs. 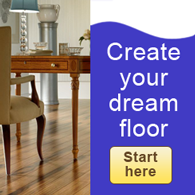 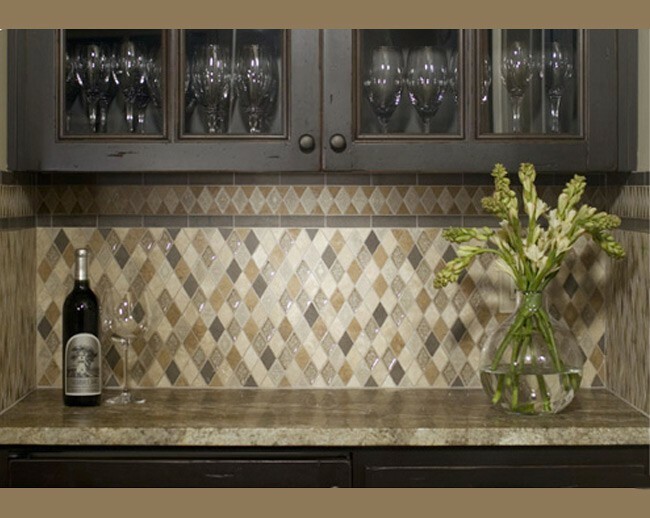 Come into the showroom and let Dawn help you to design the perfect custom backsplash for your kitchen. 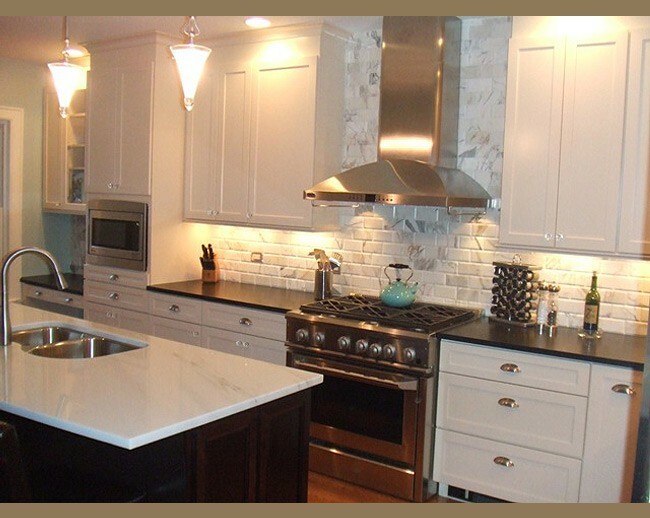 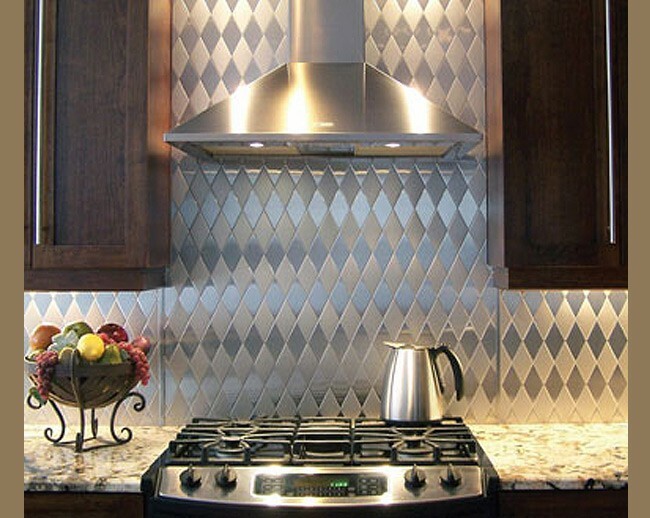 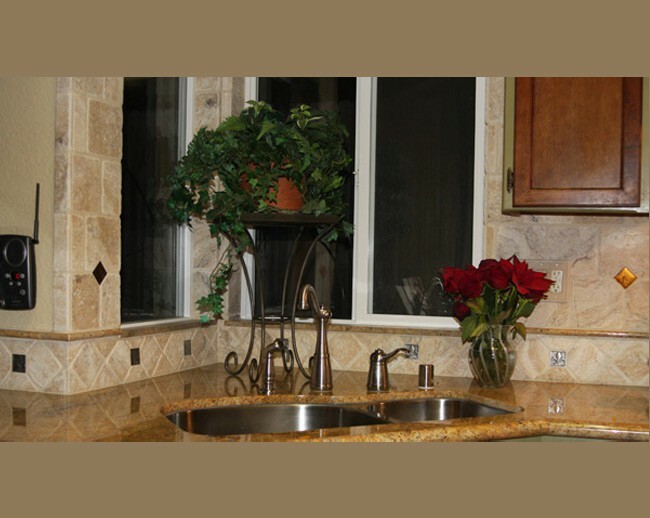 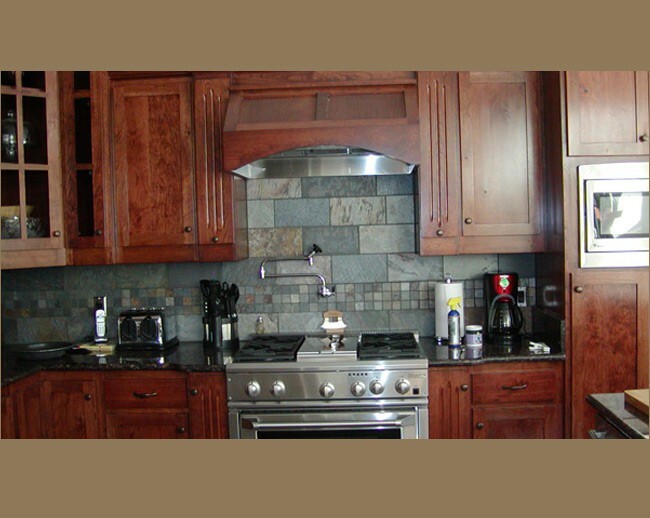 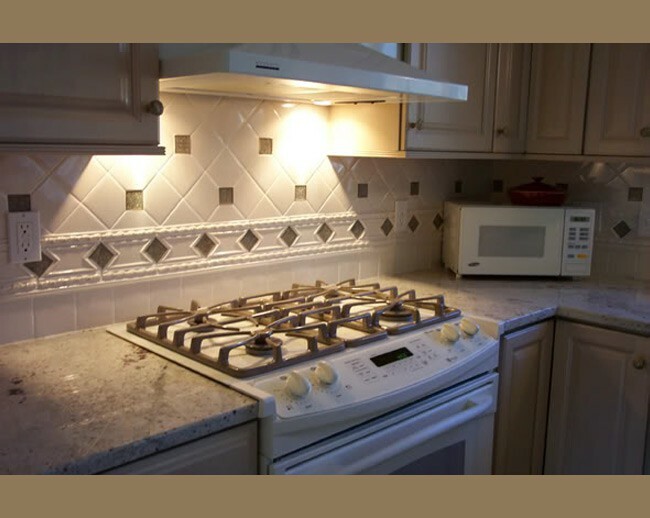 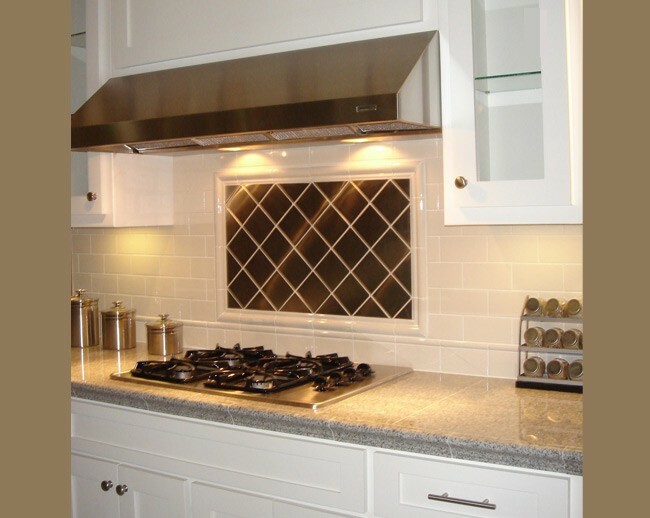 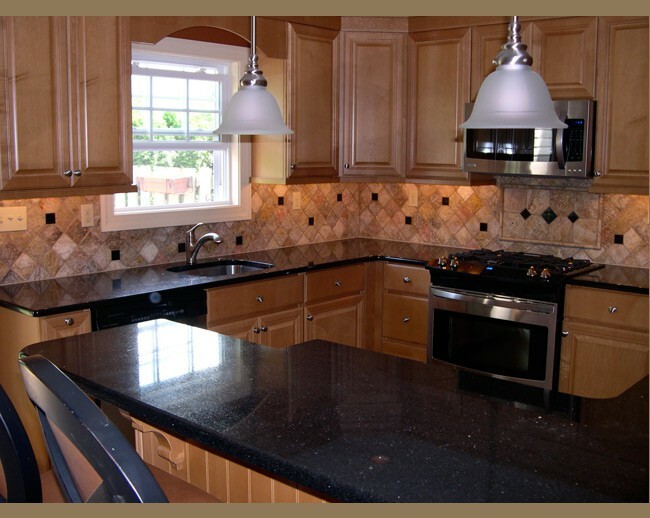 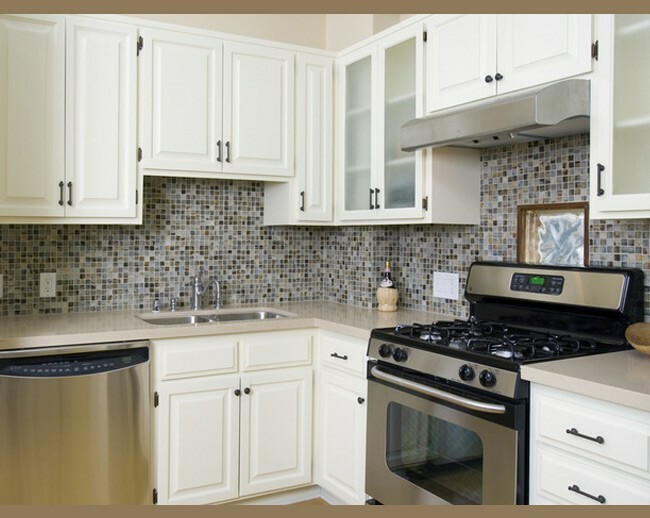 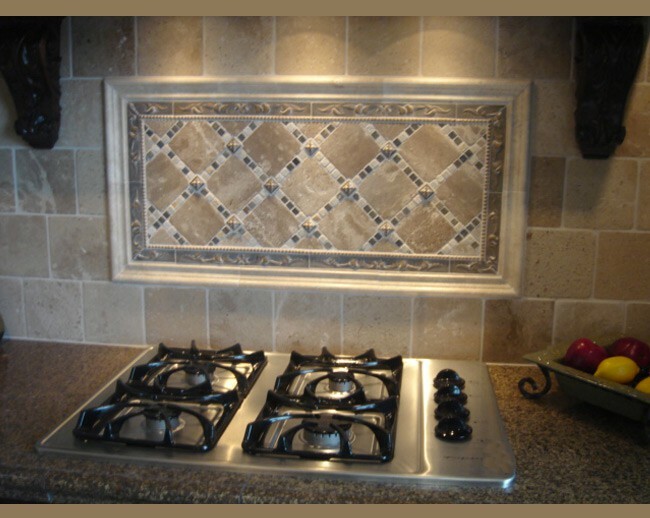 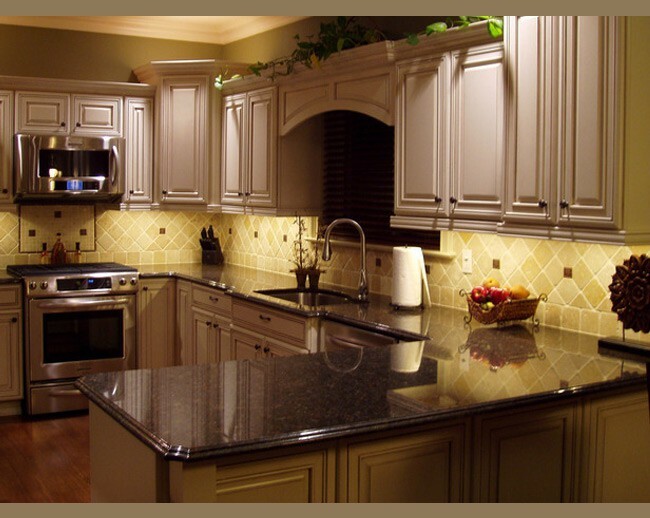 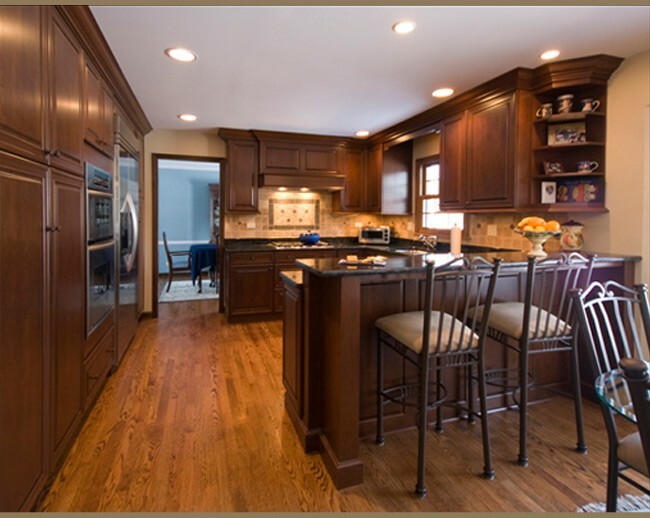 Indulge yourself with a natural stone backsplash at a cost that will fit within your budget.